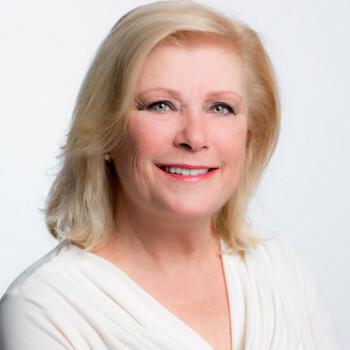 Knowledgeable and friendly, Valerie brings 32 years of real estate experience to her clients. She has helped countless people buy and sell properties successfully, in a timely and professional manner. The Broker-Owner of Park Place Realtors for the past 21 years, Val has long-term relationships with other real estate professionals, including lenders, title companies, appraisers and contractors which assures her clients get the best treatment and service for their money. Trust Valerie Eagle with all of your real estate needs! She will help you make the BEST DEAL and is listening for your call or text!